The North Shore celebrates the Fourth of July like no other! Some prefer the classic parade weaving through downtown Winnetka, others like to queue up the lawn chairs on Central Street to reserve the best view of Evanston’s lively parade. Whether you prefer your fireworks on the 3rd, the 4th (or both) or over Lake Michigan or in Battery Park, we’ve got you covered. 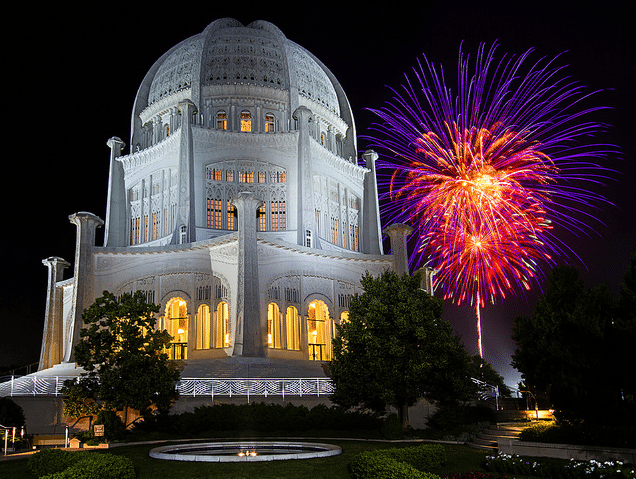 Check out the Independence Day celebration schedules for Evanston, Glenview, Wilmette and Winnetka below. Happy Fourth! Glenview, Parade, 11:15 am, kicks off at Harlem & Glenview. 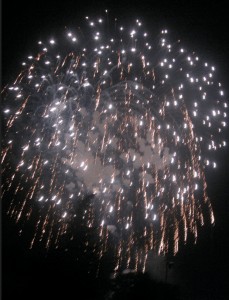 Tune into FM 90.5 for music accompaniment to the evening fireworks on July 4.